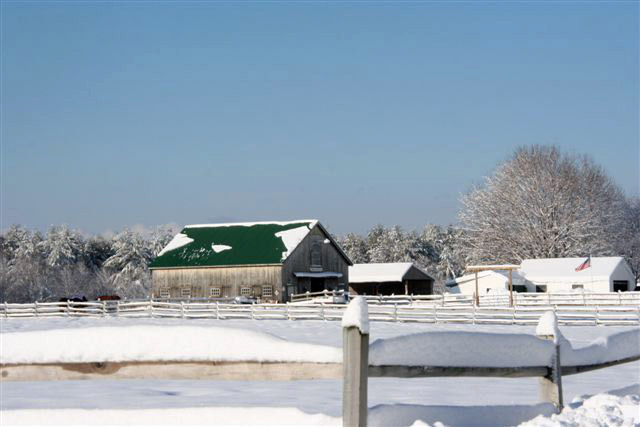 Carlisle Academy Integrative Equine Therapy & Sports operates out of Spring Creek Farm in Lyman, Maine. 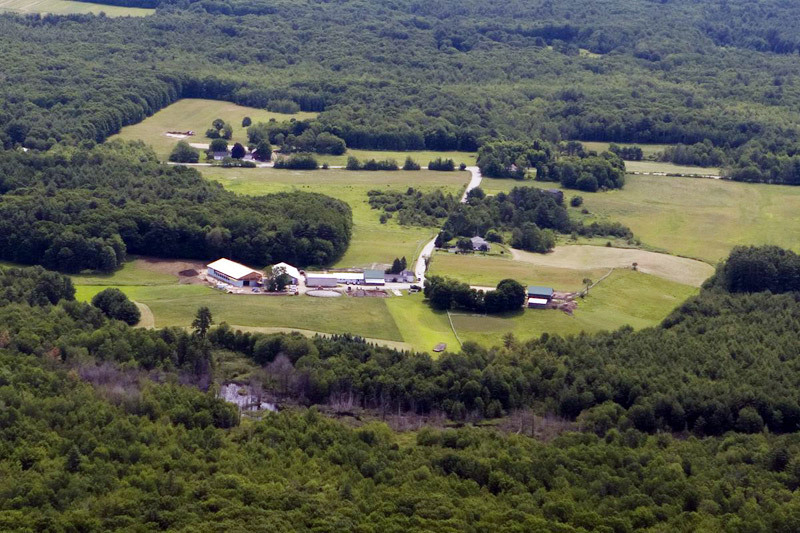 The farm is located on 150 acres of lush pastures, rolling fields and wooded trails, offering a peaceful environment. 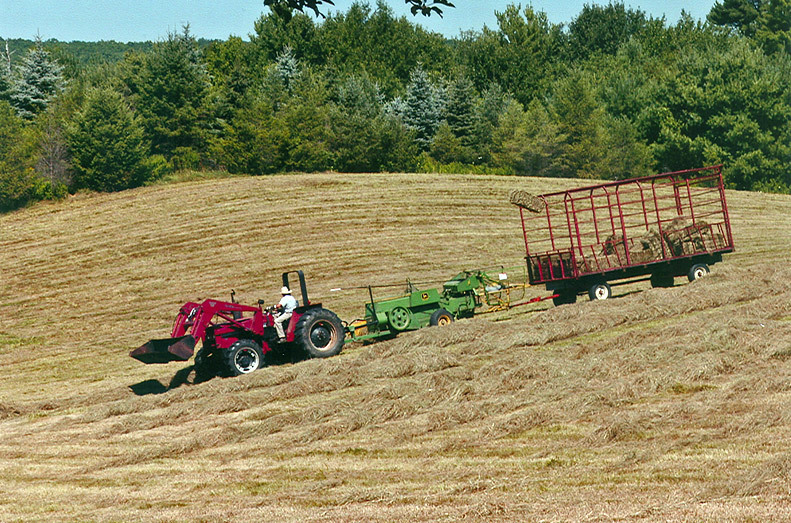 Every season of the year presents breathtaking views. 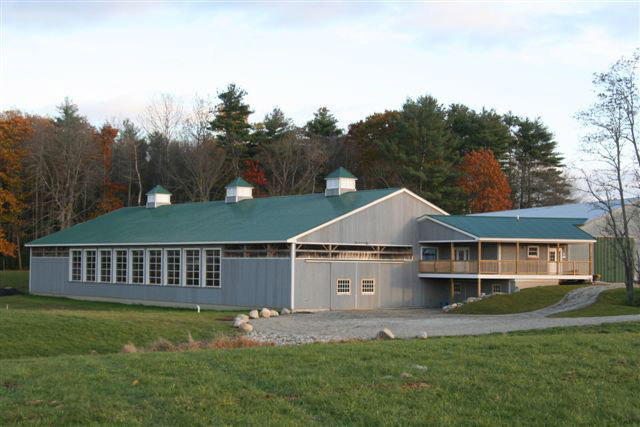 Our professional offices are located in a refurbished milking barn. 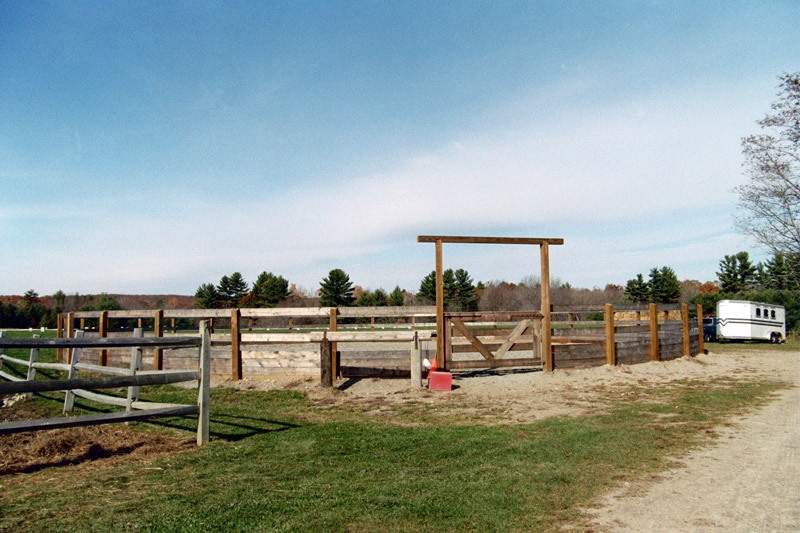 There are two indoor riding arenas, two outdoor riding arenas, a jump field and a sensory trail. Pre- or post-ride therapeutic activities take place in a heated activity room filled with occupational and sensory integration toys and treatment devices. 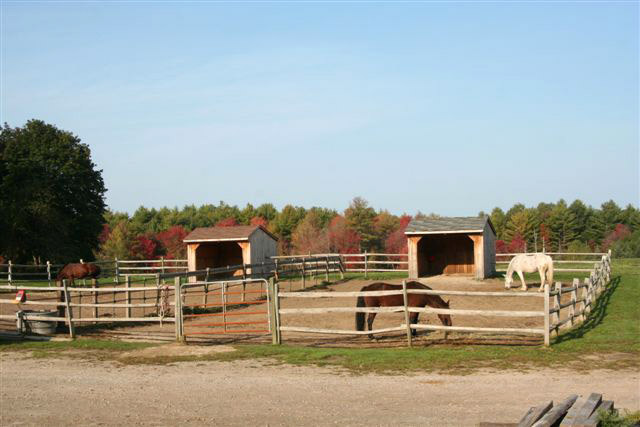 Click on thumbnails to see larger photos of our facilities! Carlisle Academy’s herd of kind-hearted, willing and steady therapy horses elicit smiles from all who meet them. 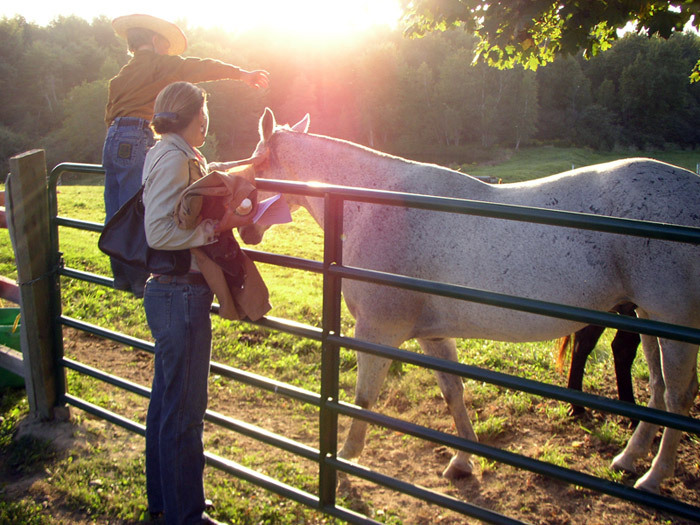 With each horse bringing his or her own unique personality, these 4-legged therapists quietly work their magic, creating a partnership with their riders who gain confidence and overcome challenges. 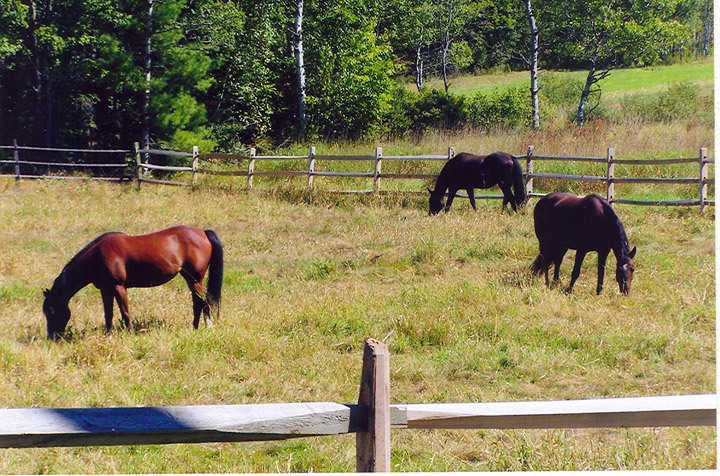 Our horses are highly trained and bring a calming sense to our riders, who can be easily over stimulated. They tolerate riders sitting on them backwards, standing on their backs, ringing bells, and bouncing balls rolling off of their bodies, the whole time remaining calm and making sure that the rider is safe. 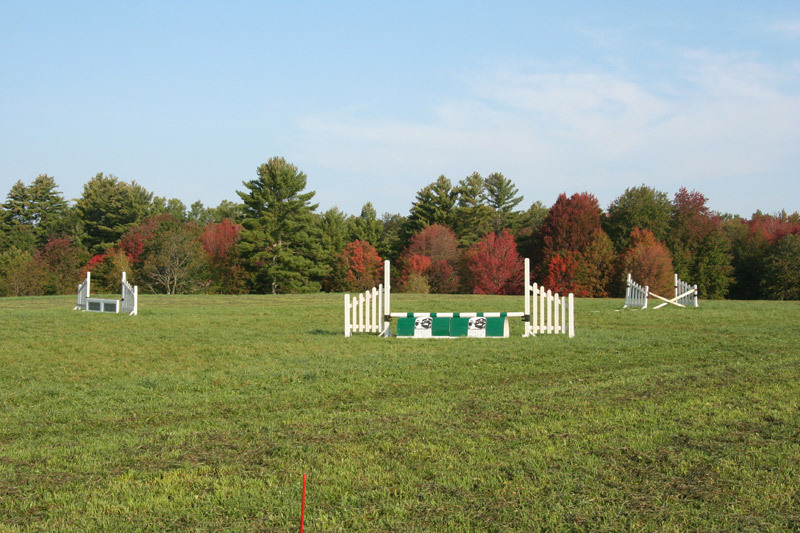 Horses trained to higher levels are able to help our riders who want to pursue para equestrian sports and other recreational or competitive pursuits. Onyx, a beautiful Percheron/Morgan cross with a curly mane, is one of Carlisle Academy’s long-time therapy horses. 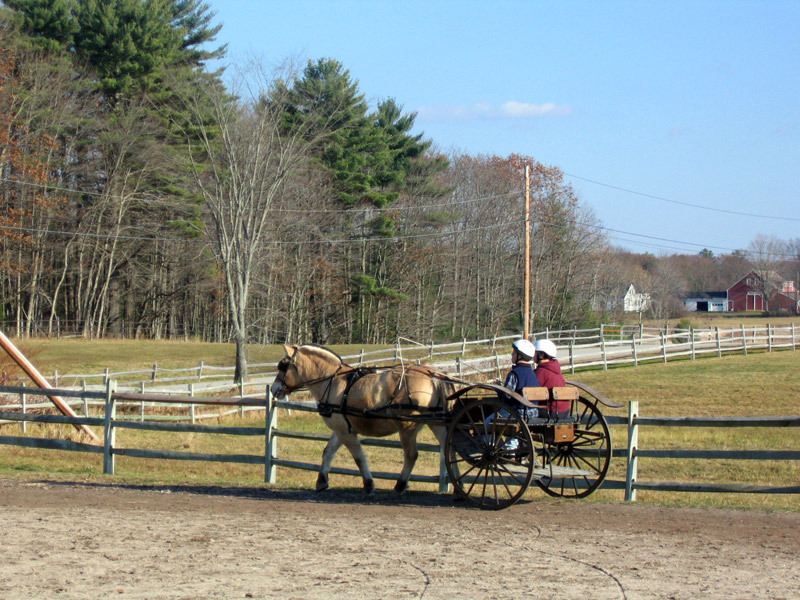 She works in the adaptive riding program as well as recreational, and is a seasoned competitor with Team Carlisle. Steady and patient, she loves to be groomed, as evidenced by the softness that comes to her eye when her students come for their lessons. Beauty is our pint-sized ambassador. 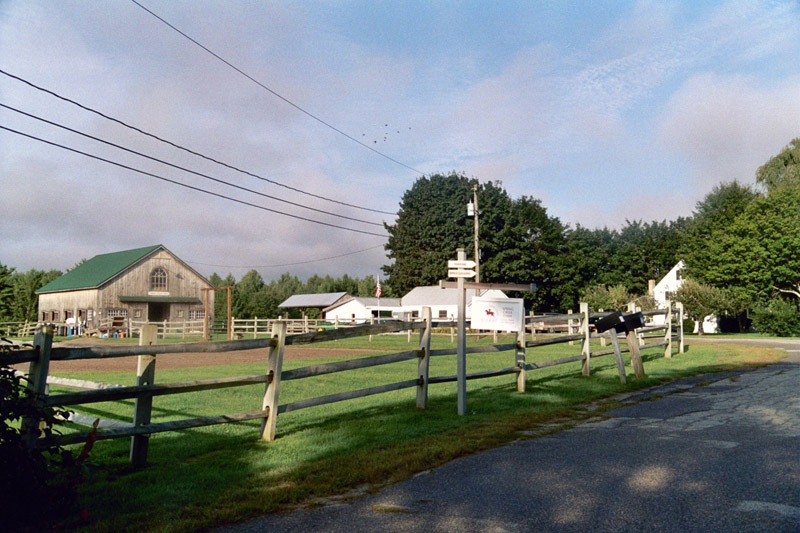 She used to travel throughout York and Cumberland counties in the Mini Horse Visitation Program, but has since retired and now spends her days on the farm. Beauty is helping our school group friends learn all about about horse care. She enjoys being pampered during her grooming sessions and being taken for walks down the road with her friends. 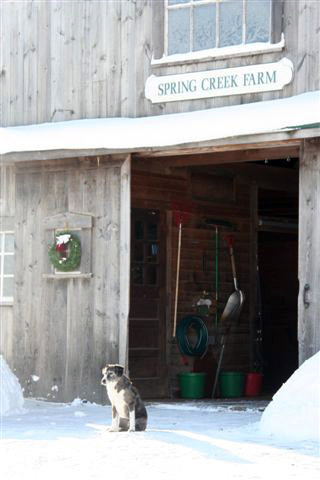 Mabel is a beautiful Morgan/Belgian mare and no stranger to Spring Creek Farm. 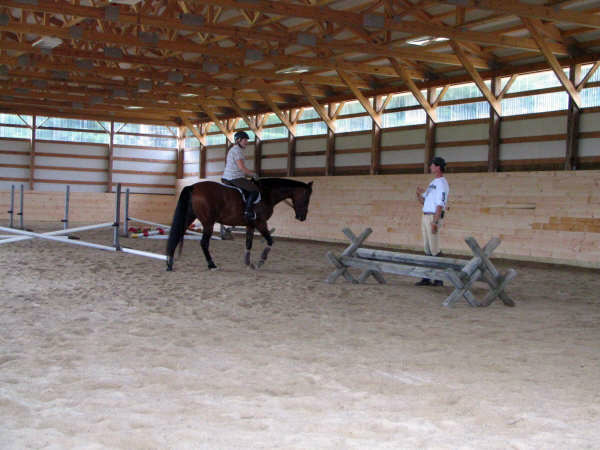 Mabel expanded her horizons to become an Adaptive Riding lesson horse in 2006 and then moved on to becoming a star Hippotherapy and Para-Dressage horse as well. Since then she has become a key member of our 4-legged staff, and a favorite among the students. 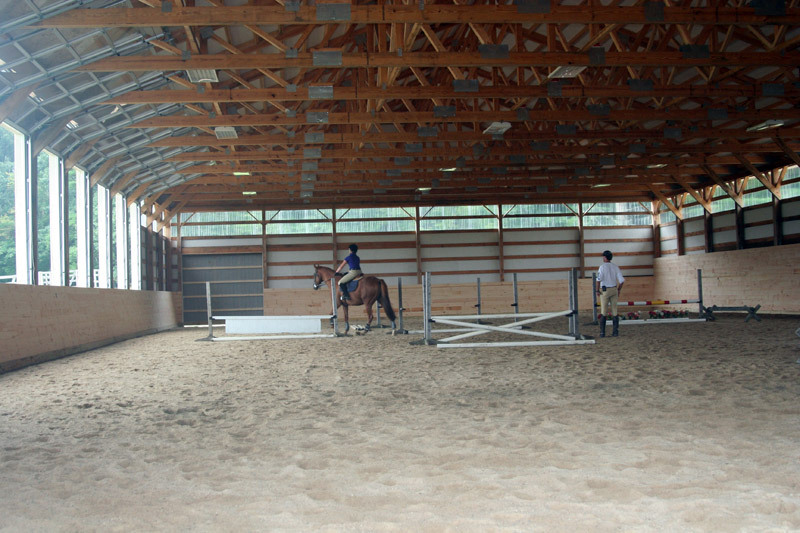 Mabel enjoys jumping and dressage in our sports and recreation programs. 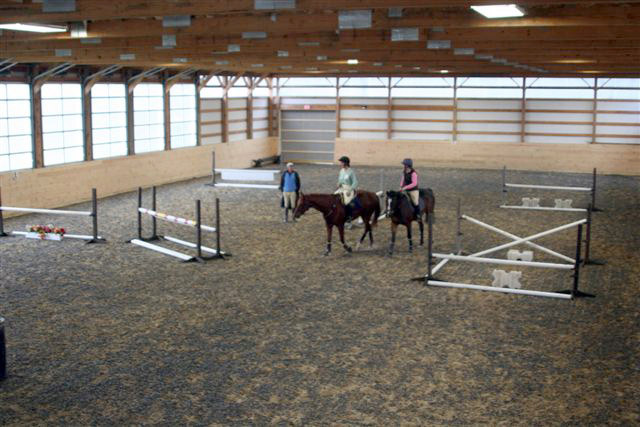 She is sure-footed with the smoothest canter around, great for riders reaching new goals. 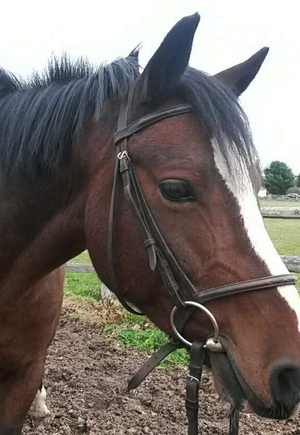 Zoe is a beautifully trained Hanovarian mare with a sweet and gentle nature. Trained in dressage through second level, Zoe’s talents lie in her kindness and ability to help riders advance their equestrian skills. She was lovingly donated by Mary Giftos. Maggie Mae joined us at the end of the 2012 session and won our hearts. 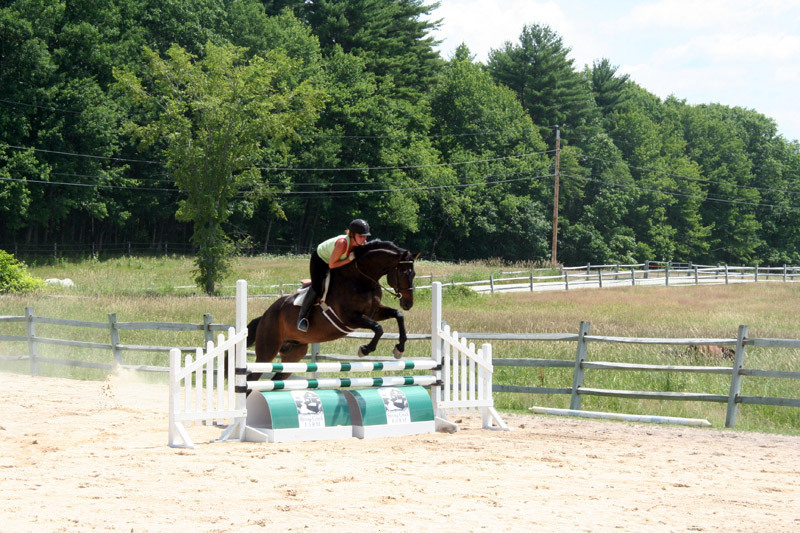 She has a jumping and flat work background and is sensitive to the aids, making her a favorite of riders. With her draft-cross breeding, she has proven to be a sturdy and steady mount for the Academy’s vaulting activities, too. Say hello to the lovely Maggie Mae next time you visit; she is by far the horse of many different colors! Quinn was born in 2005 and joined the Carlisle herd late in the season of 2014. 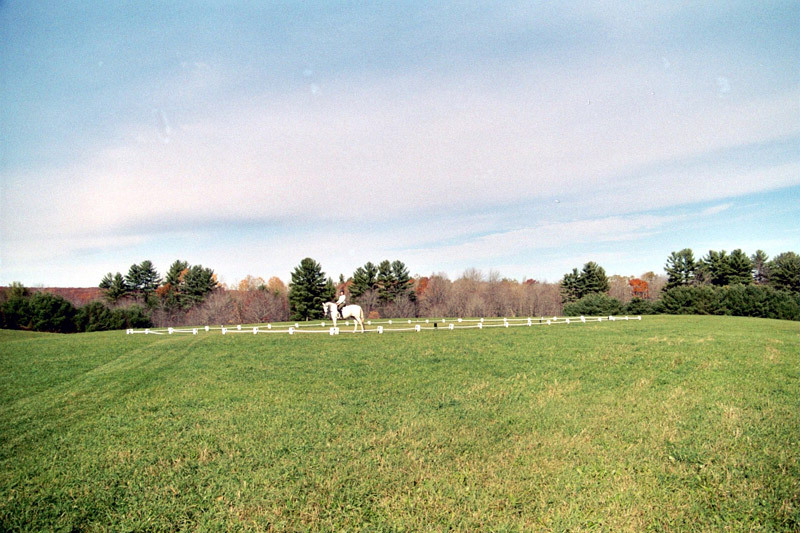 Quinn started out as a star sports pony for the younger riders starting out in jumping and dressage. He quickly showed us his steady attitude and love for children making him a perfect Hippotherapy pony. His 12+ hands offers the right height for our beginner and younger riders in all programs. Maddy was born in about 2010 in Wyoming. Maddy joined the Carlisle herd in the Fall of 2015 after spending his first few years penning cattle. 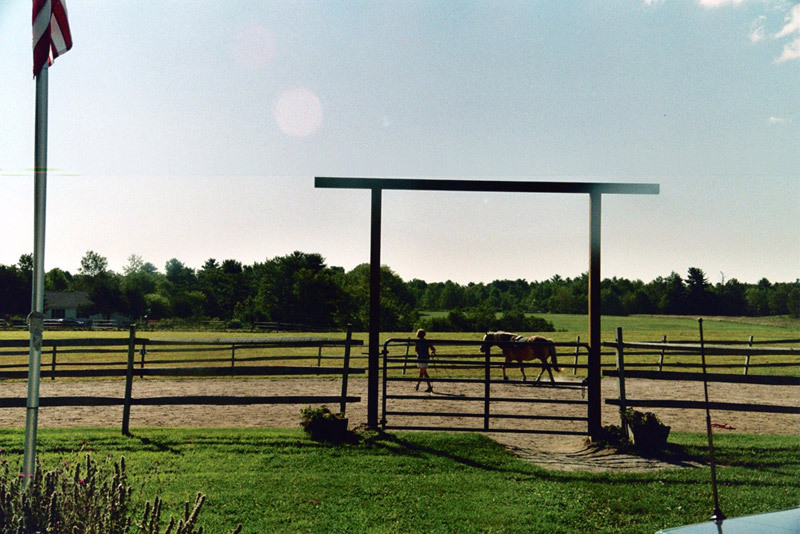 Maddy, a Quarter Horse, took to our English track like a champ and we love his smooth gaits. He is such a pretty mover! “Dudley Do Right” was born in 2007 and is a beautiful chestnut quarter horse. Dudley joined our program in 2017 straight from the Colby Sawyer Equestrian program. His been there, done that, attitude builds the confidence of our recreational riders whether at home or in the show ring and we are so glad Dudley and his “do right” attitude joined our team! “Simon Sez” joined our team in the spring of 2017 and has hit the ground running in our sports program. 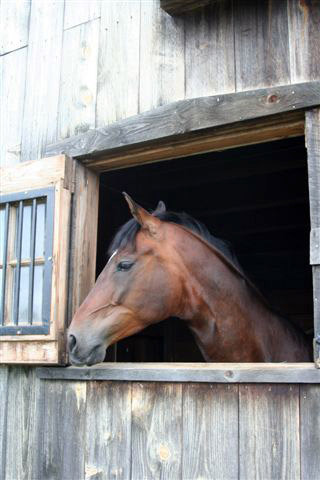 Simon was born in 2007 and is a beautiful bay Appendix Quarter Horse. 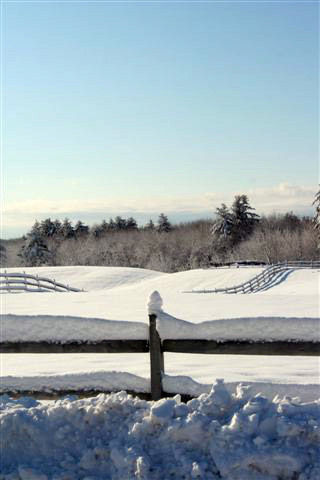 He is a steady dressage mount and a master on a jump course. His curious and loving personality has made him a favorite! Welcome Simon!